If you want to make a massive change in the quality of your life, you have to set yourself up to win. You have to set yourself up with a process that allows yourself to consistently grow and consistently produce the real results you want. One of the best ways to do this is through Results coaching. Results Coaching is about immersion and is as old as humanity. Think about it. It’s how we’ve passed on the mastery of everything – finances, crafts, business, politics. Individuals would work for years, studying as an apprentice under the tutelage of someone masterful in the field in which they sought to excel. But today, people have little patience. They talk about wanting to create change in their lives, but they often do not fully commit to making those changes in a reality. They may try something for a little while, and if there are no results, they move on to something else. And it is rare to find a real mentor or coach. If you want lasting change, you have to give up this idea of just trying something, and you have to commit yourself to mastery. That means not just “dabbling,” but fully immersing yourself — much like learning a language not by taking a class every once in a while, but actually moving to a country where it is the native language. Because your life is not controlled by what you do some of the time, but by what you do consistently. A coach helps provide that consistency. A coach holds you to a standard, continually measuring your progress and helping guide you in a way that makes sense for your needs and wants. Because it’s all about learning how to break through from where you are to where you want to be. And this is true no matter what area in your life you want to change and no matter where you find yourself. Even the best of the best have coaches. From top athletes like Serena Williams, to financial gurus like Paul Tudor Jones, to former president of the United States Bill Clinton — Tony Robbins has worked with some of the most successful and powerful people in the game. Because each of these individuals realize that for things to change, you have to change. And for things to get better, you have to get better. You just need a system to do it, and Results Coaching gives you access to that system. 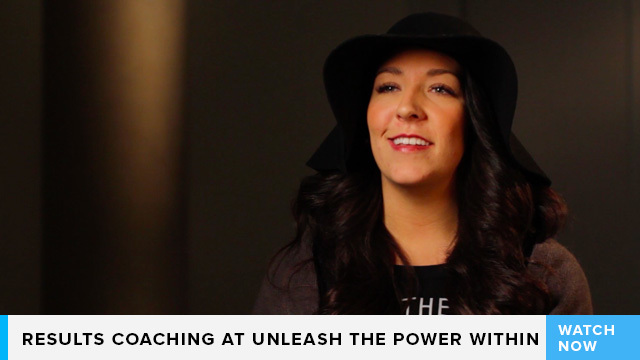 See how a recent attendee of Unleash the Power Within has personally discovered the power of Results Coaching. Sara was also able to build upon her personal coaching experience while at UPW, where she witnessed how group dynamics can enable to everyone work together and learn from each other in a completely immersive environment. By committing yourself to mastery, and immersing yourself in a proven way of creating real change, you are setting yourself up for success. You are putting yourself on a path of consistency, where you are making the right decisions, taking the right actions, following the right plan and continually measuring your progress. 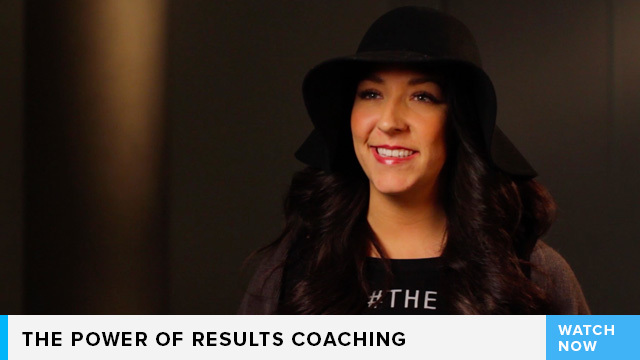 Because the bottom line is that Results Coaching works. Research has even shown that if you want to increase productivity in yourself, in your life or in your business, ordinary training will increase productivity by 22%. But if you take ordinary training and attach personal coaching, studies show you increase your productivity by 88%. No matter what area in your life you want to change, you will find that Results Coaching is one of the most valuable tools in the world. So take the time to invest in yourself, to grow, expand, and achieve the extraordinary life you have always wanted. There is a path, and there is no tool more valuable to help you stay your course than Results Coaching. 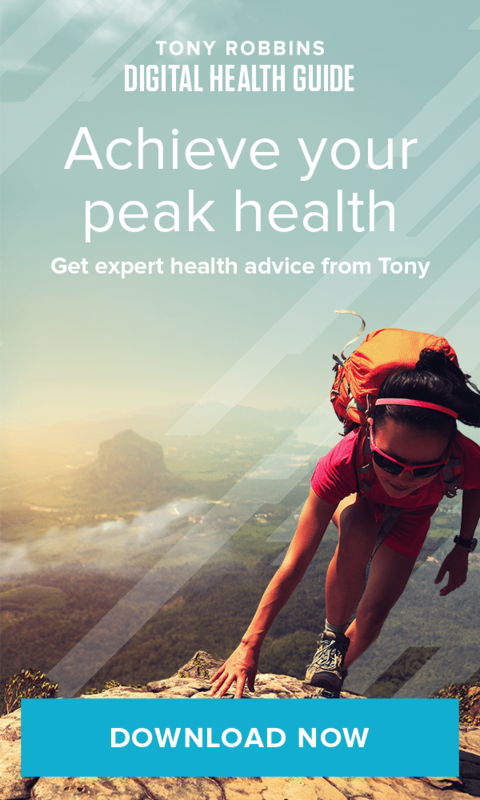 Let our experts help you get started with a free coaching session today.